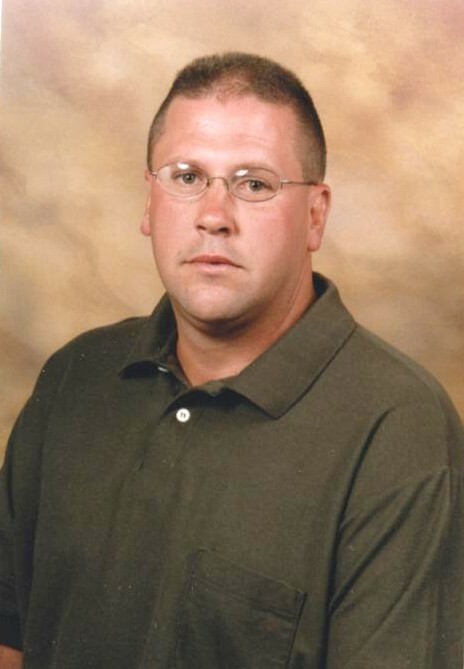 Bentley, John Kevin, age 52, of Middletown, passed away Thursday, April 11, 2019 at his residence. Kevin was born May 25, 1966 in Middletown, OH to Morris and Betty (Banks) Bentley Sr. He was a contractor for JKB Construction and a police officer for Lemon Township, Morrow and Lincoln Heights. He was an avid volunteer for the Family Services of Middletown. Kevin is survived by his daughter, Jessica L. Bentley of Lebanon; sisters, Becky (David) Thomas, Cindy Hollar; brother, Morris (Connie) Bentley Jr. of Lexington, SC; 2 nieces, 3 nephews; numerous grandnieces and grandnephews and his 4 legged buddy “Bentley”. He is preceded in death his parents. Visitation will be held Monday, April 15, 2019 from 5:00-8:00 pm at Baker-Stevens-Parramore Funeral Home, 1500 Manchester Avenue, Middletown, OH 45042. 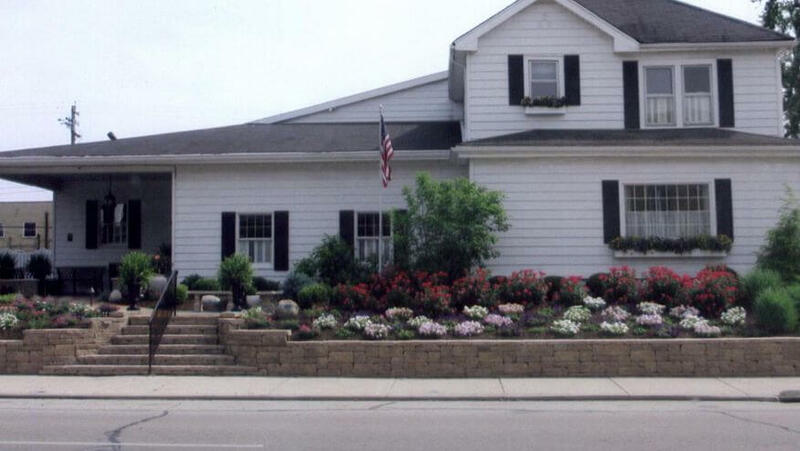 A Celebration of Life Service will be held Tuesday, April 16, 2019 at 11:00 am at the funeral home with Pastor Jason Hollar officiating. Interment will be at Butler County Memorial Park. 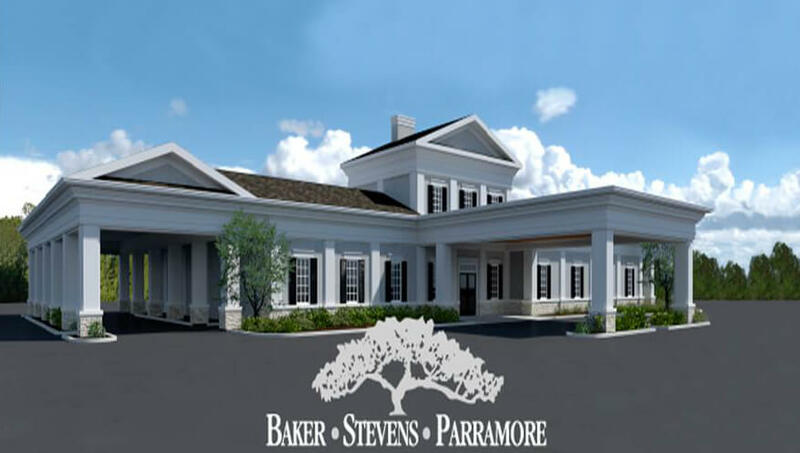 In lieu of flowers, memorial contributions may be made to the family in c/o of Baker-Stevens-Parramore Funeral Home to help with funeral expenses. Condolences may be sent to the family at www.bakerstevensparramore.com.